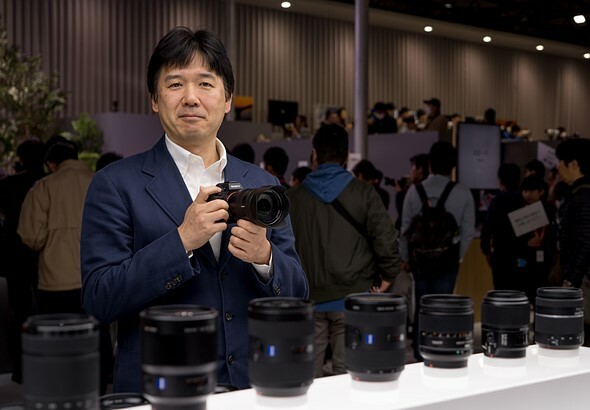 According to latest interview with Sony Senior General Manager of the Digital Imaging Business Group Kenji Tanaka by dpreview, he said that both Canon and Nikon is likely go full frame mirrorless within one year, before CP+ Show 2019 next year. This is just my personal opinion, but I think that maybe by next year’s CP+ you’ll see full-frame mirrorless cameras from Canon and Nikon. I think [by then] they will be participating in this market. Just look at our technologies, like eye focus. All of that data comes from the imaging sensor. In DSLRs, the data comes from separate sensors. The main imaging sensor is blanked out, 90% of the time by the mirror. The sensor is turned off. But the imaging sensor is very important. So if cameras are going to develop, and be more able to capture the moment, manufacturers have to develop mirrorless technologies. So within one year, I think. seriously though wheres the rx100 VI ???? ?